This page explains how we select team members to participate in contests. About two weeks before a contest, a coach sends the following email out to the competitive surf team members. Contest [x] is on date [y]. This is the call for competitors. To be considered for this contest send an email to coach [TBD], before the deadline, Thursday [date and time]. Team members that send an email before this deadline are CANDIDATES for surfing in the upcoming contest. Being a candidate does not mean they are automatically in the contest. The email lets the coaches know that the team member wants to compete and that they will be at the contest if selected. The email should identify the team member’s first and second choice for divisions. Example, Johnny prefers to surf boys shortboard, he also wants to surf longboard. Marsha wants to surf girls longboard. (implies Marsha doesn’t want to surf girls shortboard). We try to get as many surf team members to participate as possible, so if Johnny is the best shortboarder and the best longboarder on the team, and we have a surplus of candidates for boys longboard, then Johnny will only surf boys shortboard, since that was his preference. After the email deadline passes we’ll evaluate as follows. If we have the exact amount of candidates or less to fill a division, then all candidates will make the roster for that division. For example, we need nine boys shortboarders, only six sent in emails, so all six are put on the roster. After the email deadline surfers will be added to divisions on a first-come-first-served basis, regardless of skill. If a division has a surplus of candidates then the coaches will pick the surfers that they think will do the best in the upcoming contest. This selection is subjective. 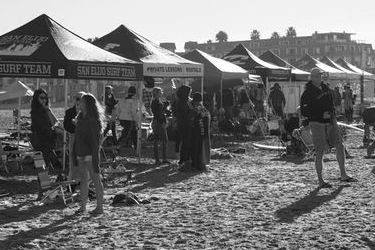 The coaches will consider the information we have such as previous contest results, performance at practices and free surfs, the location and expected conditions of the upcoming contest, etc. Coaches may choose to have a surf-off at a practice before the contest to help determine the best candidates for the contest. 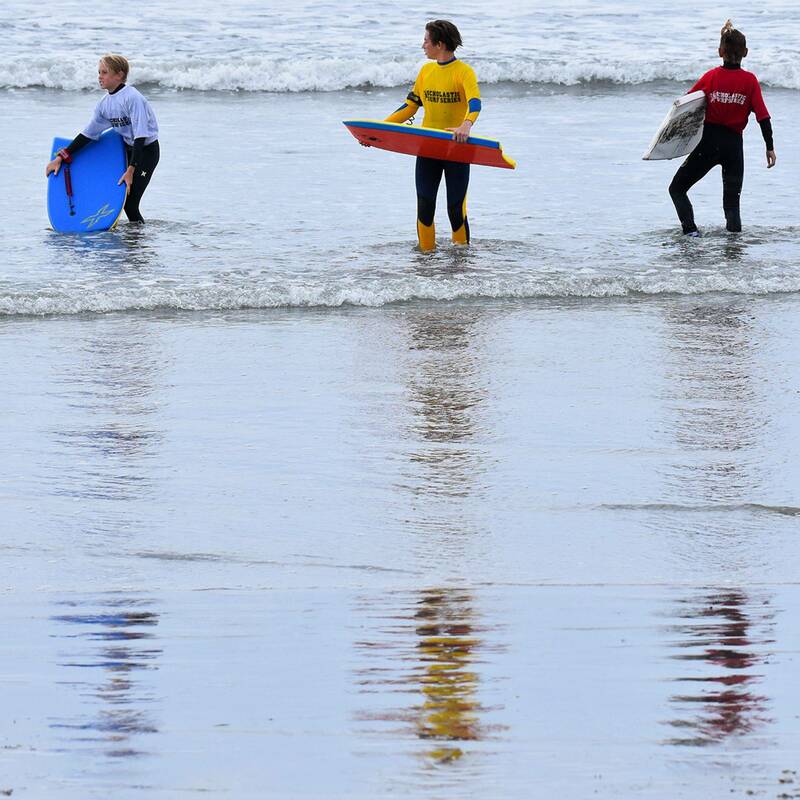 If a surf-off is needed, we’ll send out an email to all parents that identifies which candidates are in the surf-off and how many will advance to the roster. Ultimately, the roster is chosen by the coaches. In the ‘too many candidates’ scenario no additional candidates will be accepted into the candidate pool after the email deadline passes. Note: a coach may send out reminder emails before the email deadline if responses are few. That email may identify team member’s that are currently candidates. This is done to let parents know that we received their email and we know their team member is a candidate. It does not mean the candidate is automatically on the roster because they got their email in early or before the deadline. When will I know if my team member is on the roster? Sometime between Sunday and Wednesday before the contest a coach will send out an email with a copy of the roster attached. The roster only identifies what team members are in what divisions. It doesn’t provide heat times. Coaches are discouraged from discussing who is on the roster before it is emailed to team members. When will I know what time my team members heats are? On the Thursday or Friday before the contest the SSS sends the coaches the heat schedule. We’ll forward it along to parents as soon as we get it.